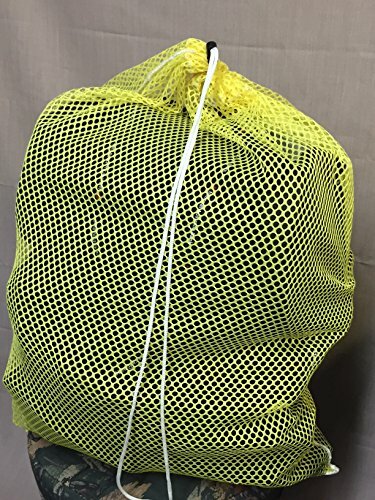 Commercial Grade Mesh Laundry Net Bag 18" x 24"
If you have any questions about this product by HG Maybeck Co, contact us by completing and submitting the form below. If you are looking for a specif part number, please include it with your message. Laundry Bag. 4 Count. Heavy Duty- Extra Large Size: 40 Inches Tall by 30 Inches Wide. Proudly Made in California. Toughest Laundry Bag Sold on Amazon! Laundry Bag. 2 Count. Heavy Duty- Extra Large Size: 40 Inches Tall by 30 Inches Wide. Proudly Made in California. Toughest Laundry Bag Sold on Amazon!